Rohit Sharma hit two maximums in the 3rd ODI, the second of which helped him equal MS Dhoni's six-hitting record for India in ODIs. Rohit Sharma has been in sensational form in One-Day Internationals (ODIs), playing a key role in India's series wins over Australia and New Zealand. 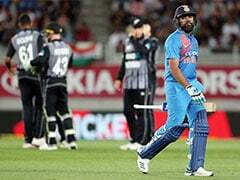 The stylish-hander was once again among the runs on Monday as India thrashed New Zealand by seven wickets to clinch the five-match ODI series 3-0 with two matches to spare. 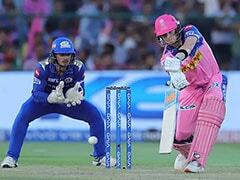 Rohit Sharma top-scored for India with a 77-ball 62 as India chased down the target of 244 with seven overs to spare. During the knock, Rohit hit two maximums, the second of which helped him equal former India captain MS Dhoni's six-hitting record for India in ODIs. MS Dhoni has hit a total of 222 sixes in 337 ODIs, seven of which came while playing for Asia XI. Meaning, Dhoni has hit 215 sixes for India in the 50-over format. 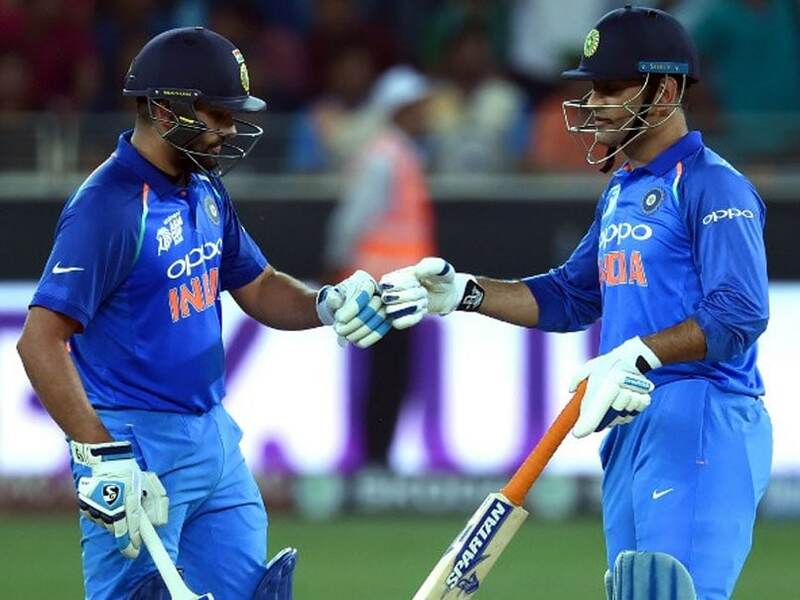 During the third ODI against New Zealand, Rohit Sharma hit a short of length delivery from Lockie Ferguson over the deep mid-wicket boundary to take his tally of sixes to 215 in ODIs, thereby equalling MS Dhoni's record for India. 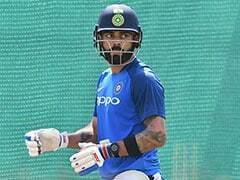 MS Dhoni failed to add to his tally for India after being ruled out of the third ODI at the Bay Oval due to a sore hamstring. 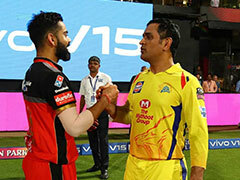 Rohit and Dhoni (if fit) will both have a chance to add to their tallies with the fourth and fifth ODI against New Zealand scheduled to be held on January 31 and February 3 respectively. Rohit and Dhoni currently hold the top joint spot with Sachin Tendulkar in second place, having hit 195 sixes for India in ODIs. Sourav Ganguly (189 sixes) is third while Yuvraj Singh (153) is fourth in the list. On Monday, Rohit Sharma achieved another milestone, becoming the 10th Indian to go past 10,000 List A runs. 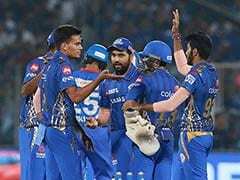 Rohit achieved the feat in 260 innings, making him the fourth fastest to the landmark after Virat Kohli (219), Sourav Ganguly (252) and Sachin Tendulkar (257).